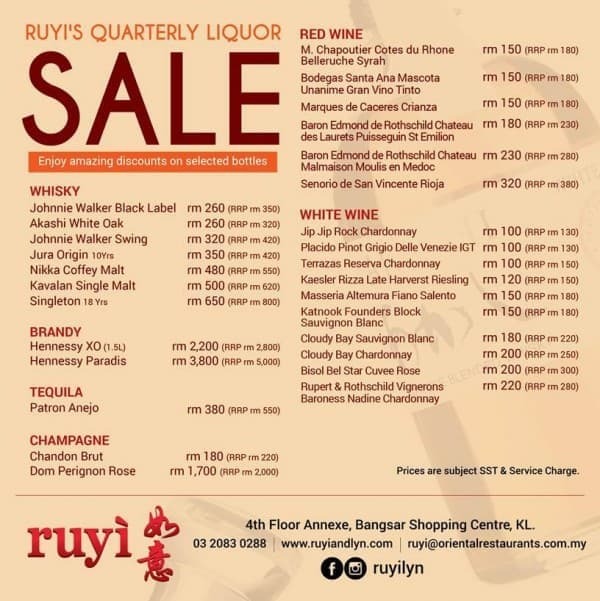 Don't miss out on RUYI & LYN quaterly liquor sale. 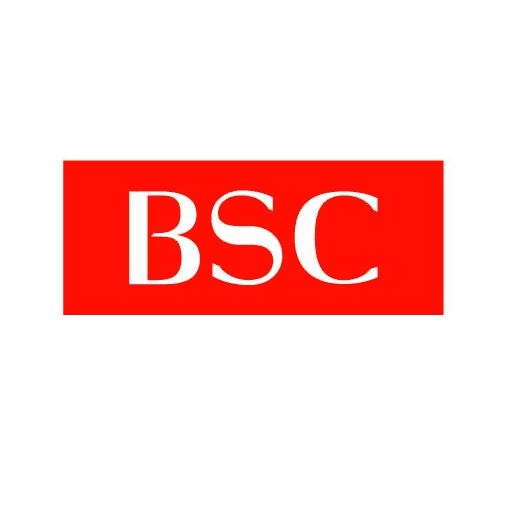 Enjoy amazing discounts on selected bottles. T&C apply.